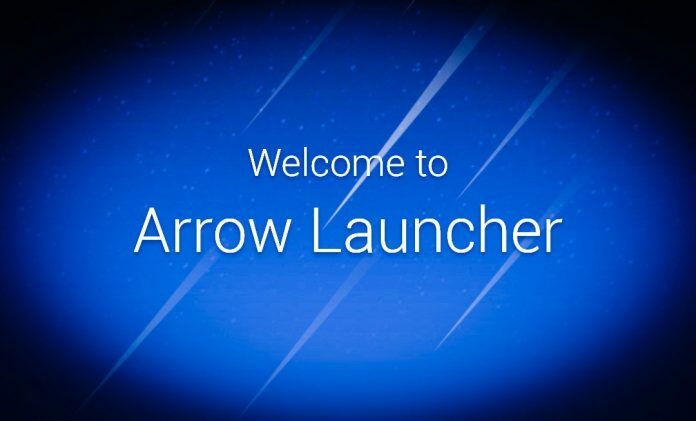 Arrow Launcher is the upcoming Launcher application for Android phones by Microsoft. Currently, Arrow Launcher is in beta phase, so it is not available for download to public, but you can download it if you have an invite for beta access. But you don’t have to worry if you don’t have the invite, we have uploaded the Arrow APK file for you. You just need to download it and install it on your phone and set Arrow as the default launcher for your phone. 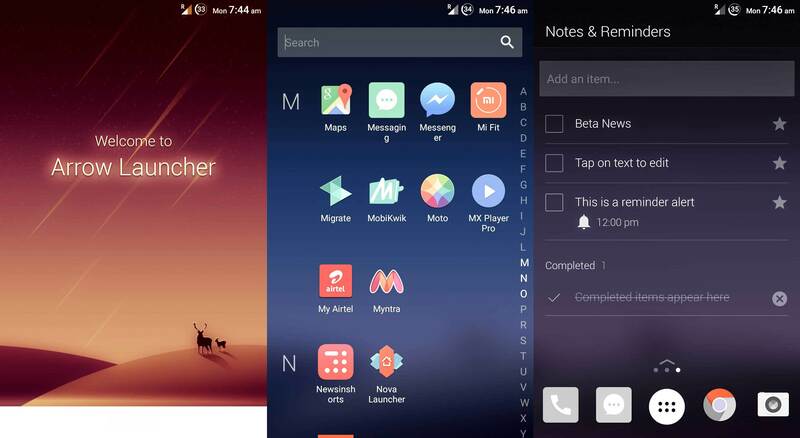 The Arrow launcher is not a revolution, neither in terms of looks or functions. The first expression you will get after installing it is, ‘Oh this is just like another launcher‘. But keeping in mind that Arrow is in still in beta phase, there are chances of getting the launcher better. The interface is very minimal with almost no customisation options at the moment. Might be we can see some customisation features like custom icon pack in the final release. The overall performance of the launcher is good. There seems to be no animation lag or another such thing. If you are bored with your current launcher and want to try a new one, then you can give Arrow a try. Arrow features a nice daily Bing wallpaper feature that changes the wallpaper daily according to the Bing wallpaper. This is a nice concept if you are a fan of Bing, else you won’t be bothering about this feature at all. To be frank, if this is the final product from Microsoft, then we are left disappointed. There are already 100’s of launchers that are available in Play Store, which Nova, Apex, etc. on the lead, which are quite simple and have great customisation options. Microsoft needs to provide a solid reason to public for using Arrow, else Arrow might get a dip like Aviate by Yahoo.